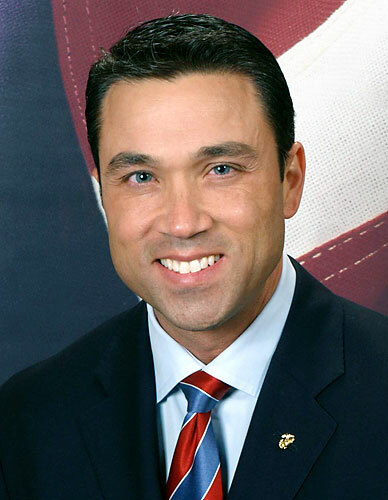 Michael Grimm was considered a hero by many when he won his U.S. House seat in 2010. But now the lawmaker from Staten Island is trying to prove he’s not a bully ready to come undone, the U.S. News reports. The former FBI agent who went after Wall Street and was nicknamed by the mob as “Mikey Suits” lashed out so harshly at a reporter following the State of the Union Tuesday. Posted: 1/30/14 at 2:42 PM under News Story.